The honestbee app will help you beat the holiday rush. Honestbee’s carefully curated food and gift items delivered within an hour to your doorstep help beat the holiday rush, allowing you to spend more time at home with your loved ones. More than that, you get to easily transform your dining space for your get-togethers with family and friends. 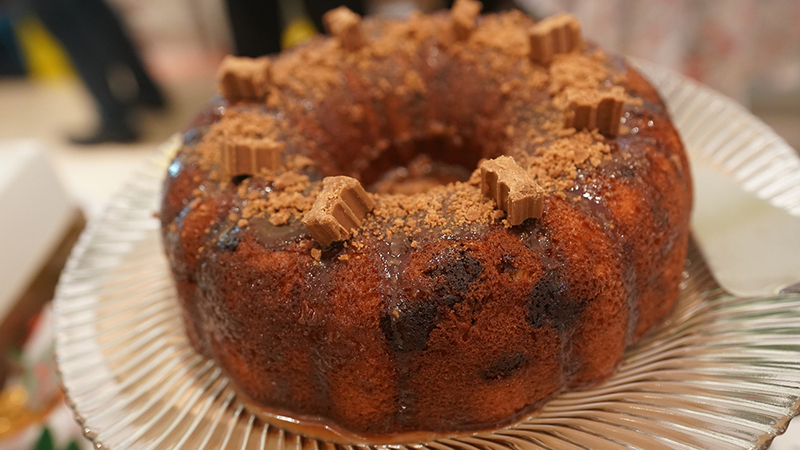 The app has partnered with establishments on Philippine Daily Inquirer’s best desserts list. 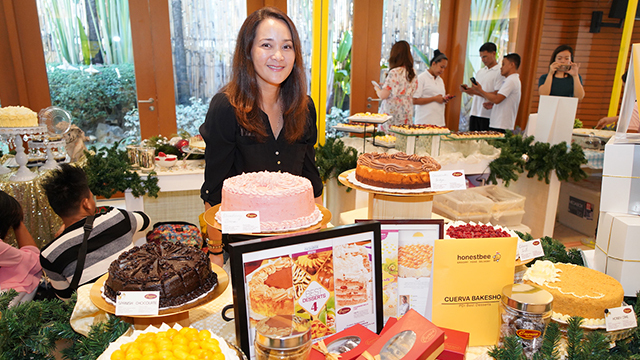 Cuervas, Nic’s Gourmet, What’s Cookin Kitchenette, and Ann Puno’s Kitchen are just some that offer sweets, such as pies, cakes, cookies, crepes, and chocolates. For bigger celebrations that involve potlucks, the app lets you order party platters from Cyma, Wu’s Kitchen, Rolls Republic, and Benjong’s Bagnet; and lechon from household names such as Elar’s and General’s. On Honestbee’s Christmas Offerings category, you’ll find gift baskets from S&R, Robinson’s Supermarket, and Marketplace by Rustan’s, who have all rounded up their best items; and toys and trinkets from Hobbes and Landes, Plush & Play, Hamley’s, and Shop Central. Make the most of this season with your loved ones as you serve your favorite dishes and give the perfect gifts with honestbee. Download the honestbee app for free on the App Store or the Play Store, and sign up for an account. For more information, visit Honestbee.ph.